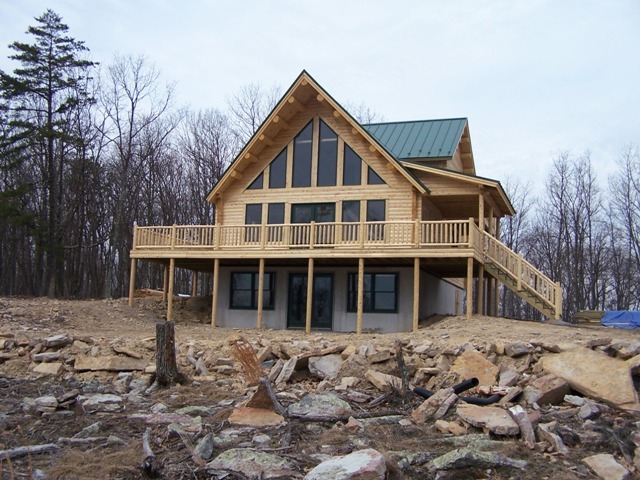 Project #WV05-3: This home was built in Hampshire County, WV. 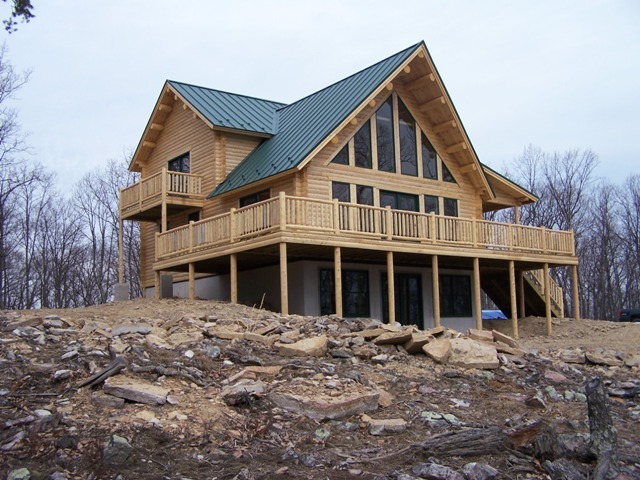 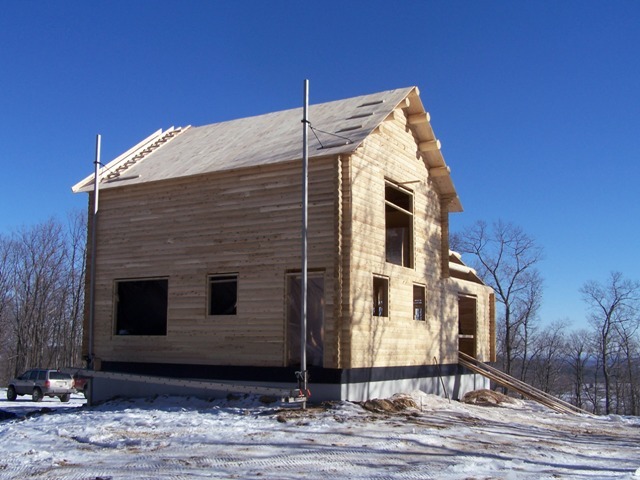 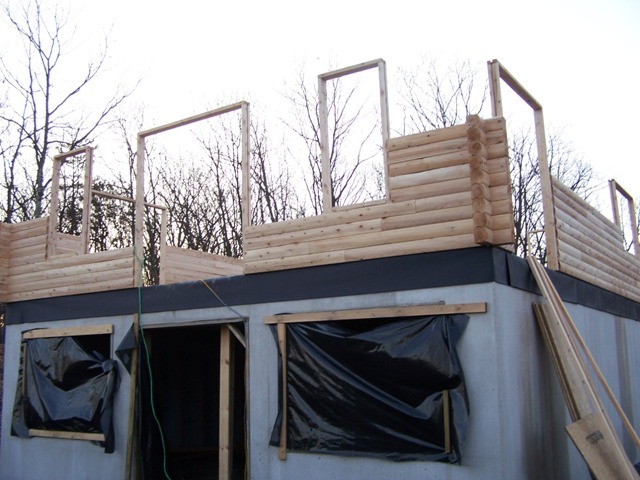 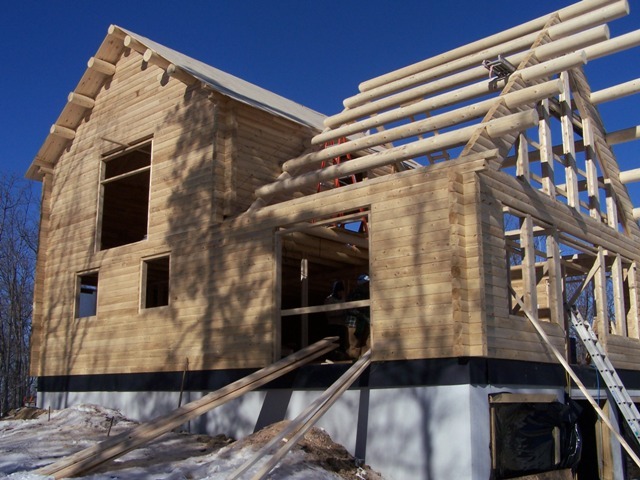 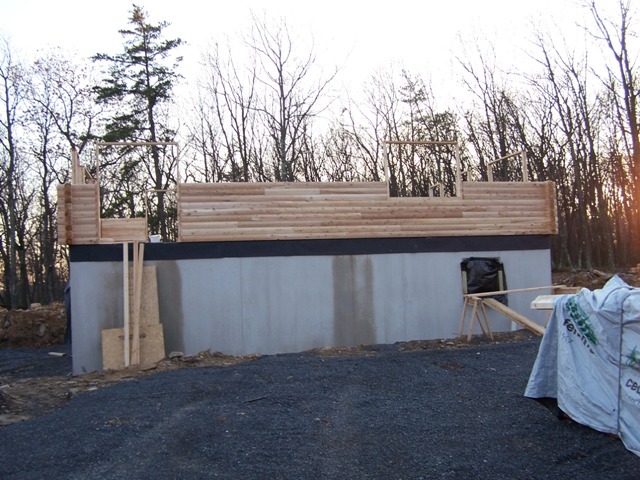 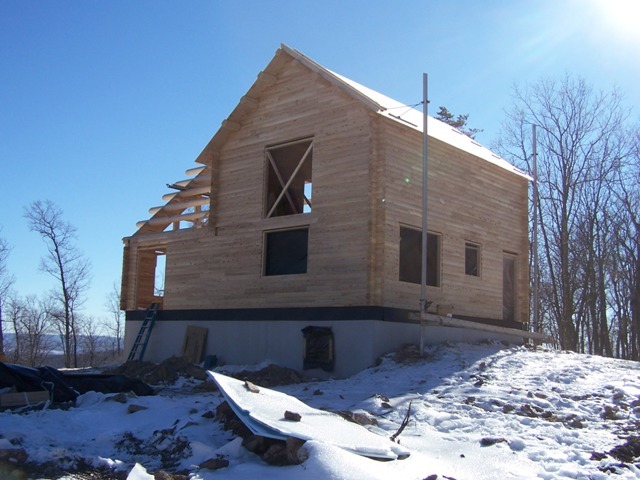 On this project, the customer requested that Cabin Run erect only the log home shell and the customer will finish the inside. 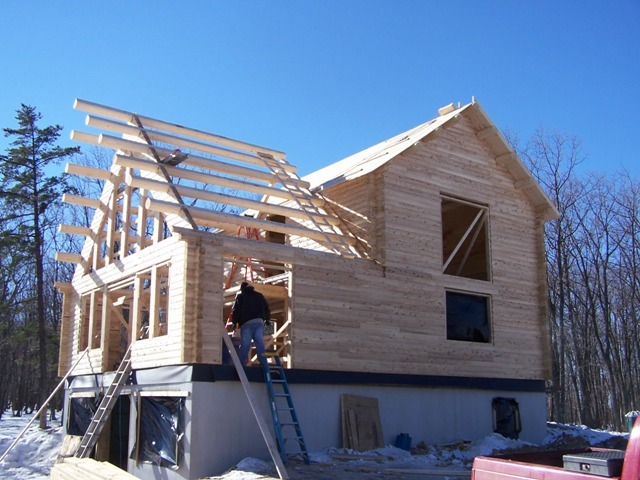 This is an option for any of our customers, especially those working with a tighter budget.